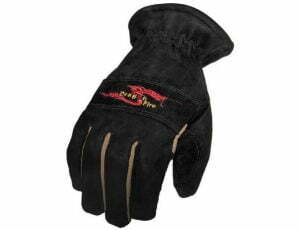 Because we carry equipment made and meant specifically for fire and EMS personnel, at NEFEA, we carry firefighting gloves by brands like Dragon Fire. 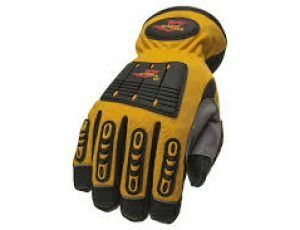 You can count on these high-quality brands to offer extra hand protection like protective insulation and blood-borne pathogen protection. 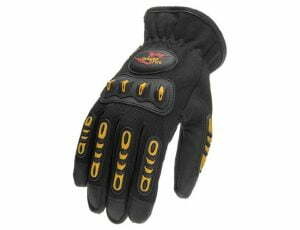 These first responder specific additions can make all the difference in safety on scene.